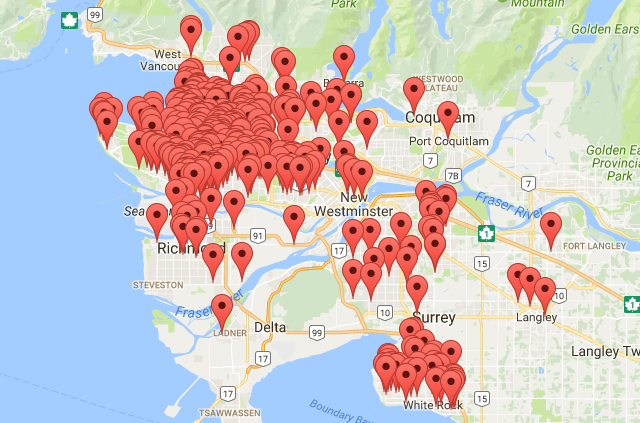 The Vancouver Cherry Blossom Festival runs March 30 to April 23, 2017 and organizers have made it easier than ever to find tens of thousands of blossoms all around Vancouver, and to enjoy themed events. You can also participate in the Haiku Invitational, March 30th to June 1st. 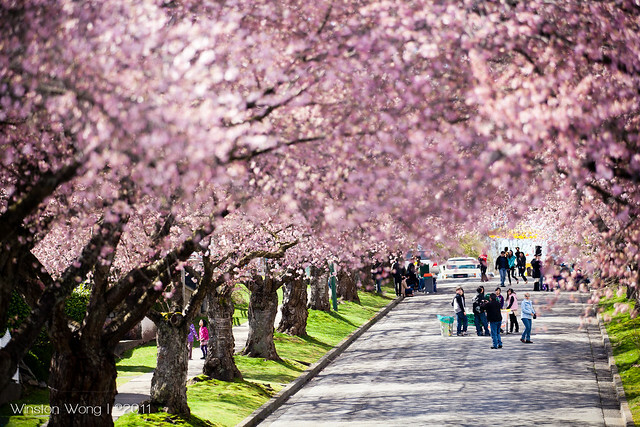 Follow the Vancouver Cherry Blossom Festival on Twitter and Facebook for more information.